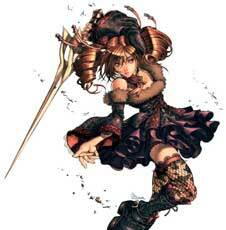 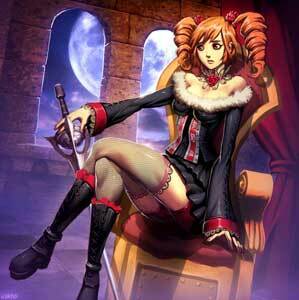 Amy Sorel is a character in the SoulCalibur fighting game series. 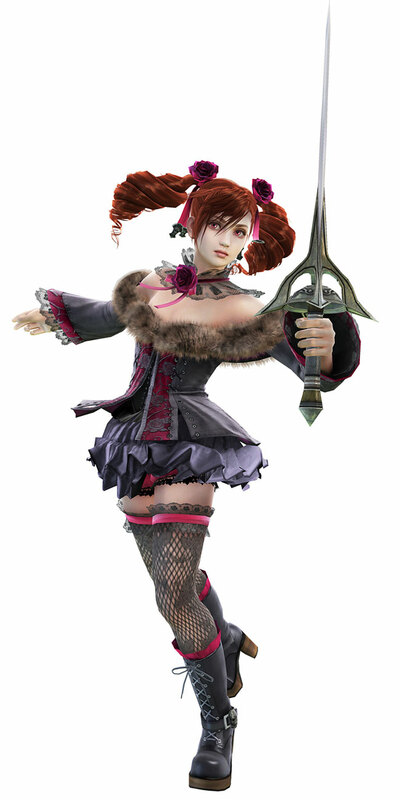 She was first seen as a little girl in SoulCalibur II already but playable for the first time as an unlockable bonus character in SoulCalibur III. 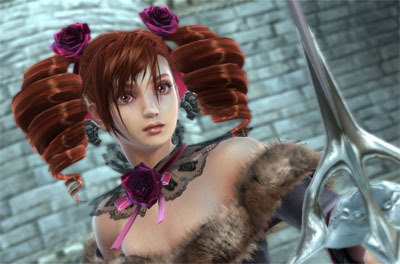 She got additional moves to make her a completely unique character in the Arcade version of SCIII. 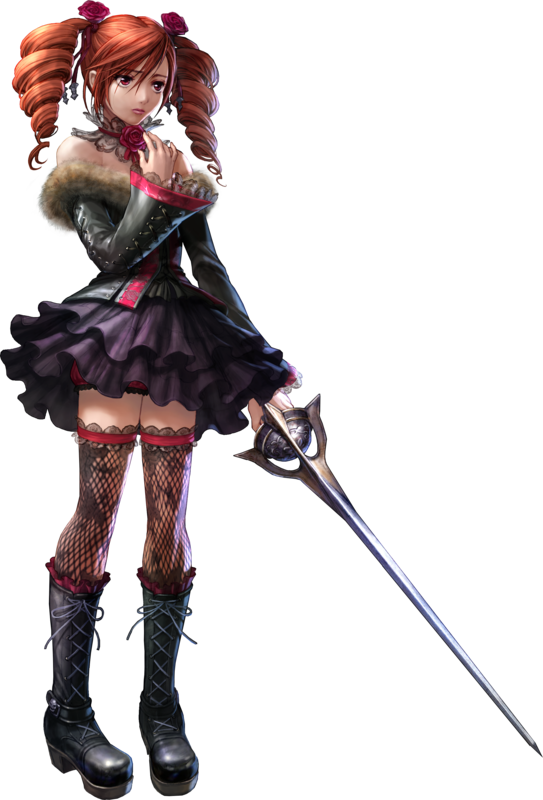 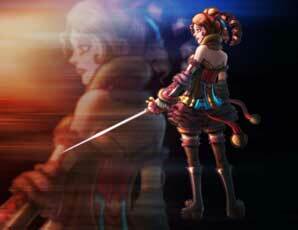 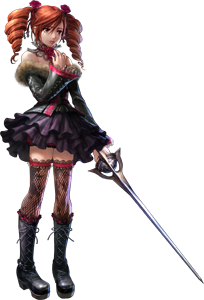 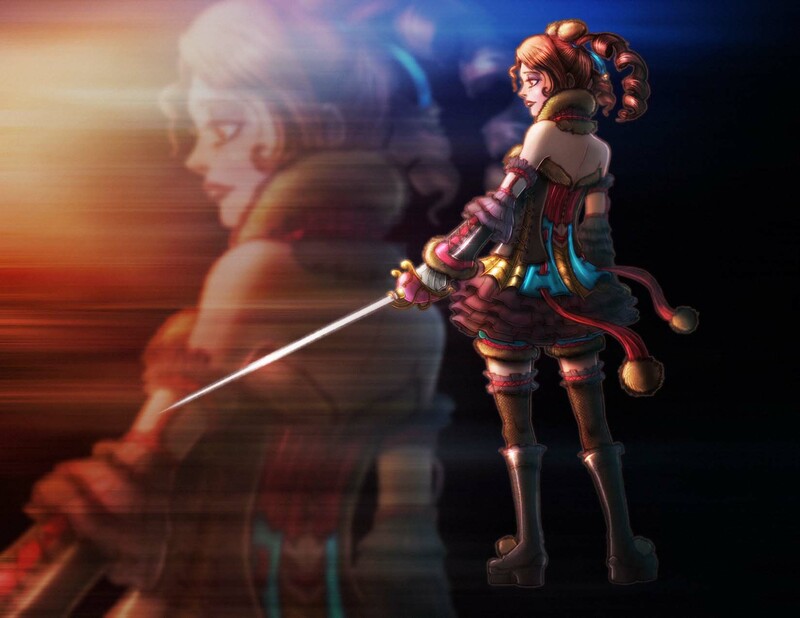 She is born in the French Empire and fights together with Raphael Sorel, she did not return in SoulCalibur V though.